In 2011 The High Sheriff’s Cheshire Prize for Literature was for a short story or poem suitable for seven- to fourteen-year-old readers. Wordlife includes the very best of the entries for the competition. Some are startling, some are very funny, some take you to quiet and comfortable places while others may make you very uncomfortable indeed. All these stories and poems remind us both that the real and imaginary lives of children are rich and complex and that literature helps children to make sense of their own lives, empathise with the lives of others and play with ideas which transform the ordinary into the fabulous. Discovering that well-chosen words have the power to take us into another life is what changes ‘children who can read’ into enthusiastic readers who love books. 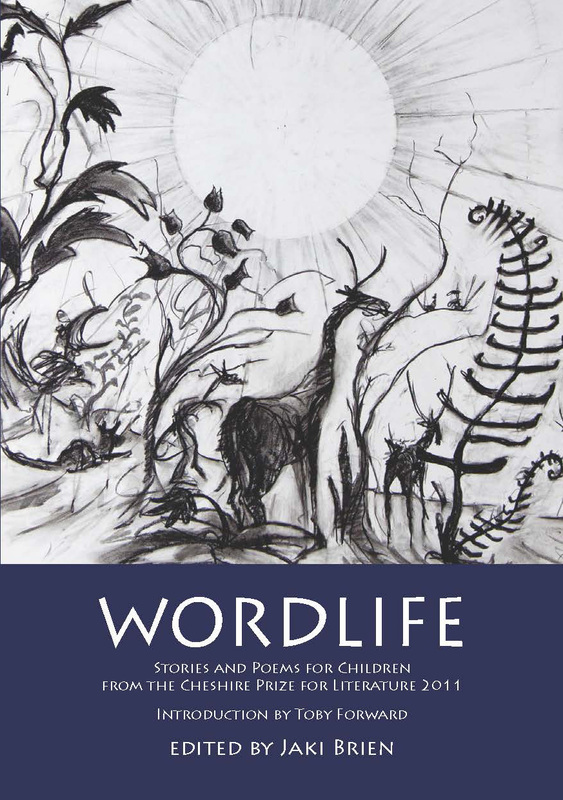 Wordlife has something for every reader, adult or child: enjoy it!